Fans of Hennessy V.S.O.P and revellers were in for a treat as they partied at the most anticipated party of the year, Hennessy Ultrabeat. 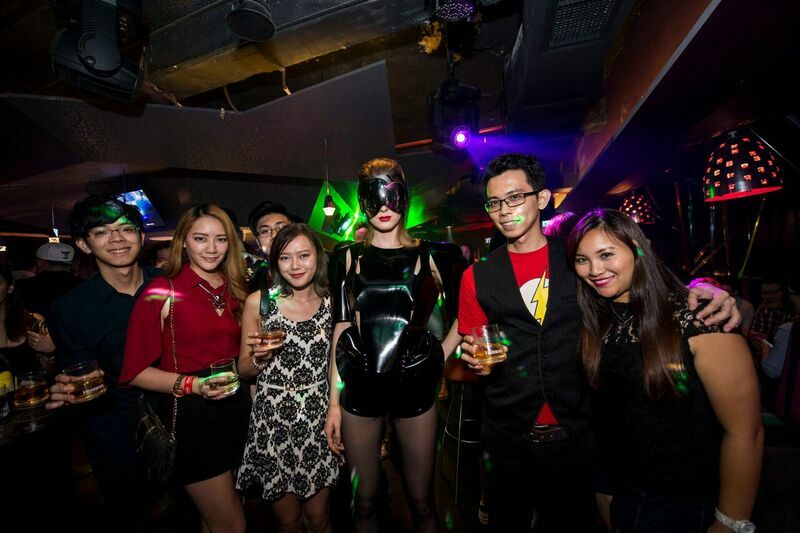 With a stellar line-up led by recently Grammy nominated duo Galantis, the event treated KL-ites to a party experience unlike any other of 2015 in a take-over of Zouk Club KL. The sold out event, wowed guests as they entered into the Hennessy Ultrabeat world of Fresh vibes, and Fresh sounds accompanied by the ever present Hennessy V.S.O.P signature long drinks. Adding to the urban mode of the night was the sleek décor featuring a combination of LED laser lighted structures scattered throughout Zouk. The first of which, an edgy LED-arch photo feature at the entrance of the super-club, guarded by models sporting futuristic attire. 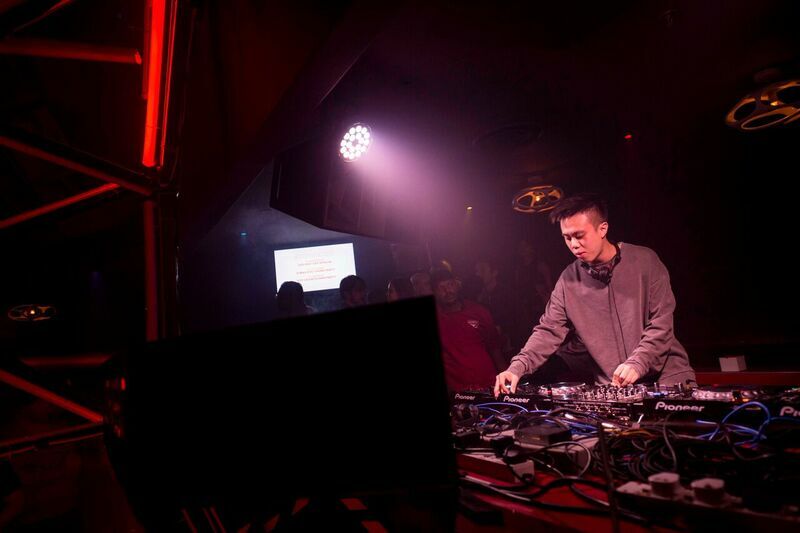 With Zouk Mainroom serving as the party’s nucleus, local resident DJ Wai Hong of B.A.T.E (Brains and The Eye) opened the night with B.A.T.E’s signature brand of fist-pumping tunes featuring the finest in disco, techno and electro. As the magic hour came round, 2016 Grammy nominated runway hit Runway (U & I) pulsed through the room, elevating the party to the next level as headline act Galantis took to the decks. Energy levels were at an all-time high as fans revelled to the beats of the Swedish superduo. 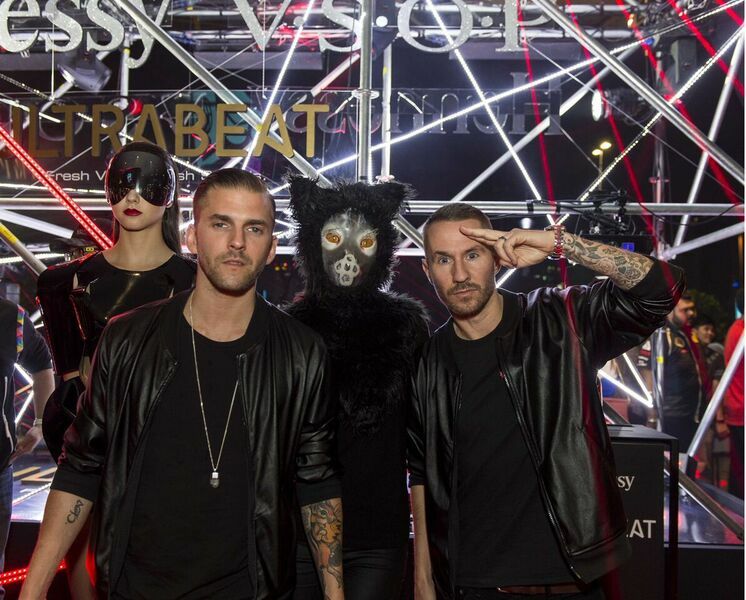 The electro pop team Galantis, are made up of Christian Karlsson from Miike Snow and Linus Eklöw from Style of Eye. 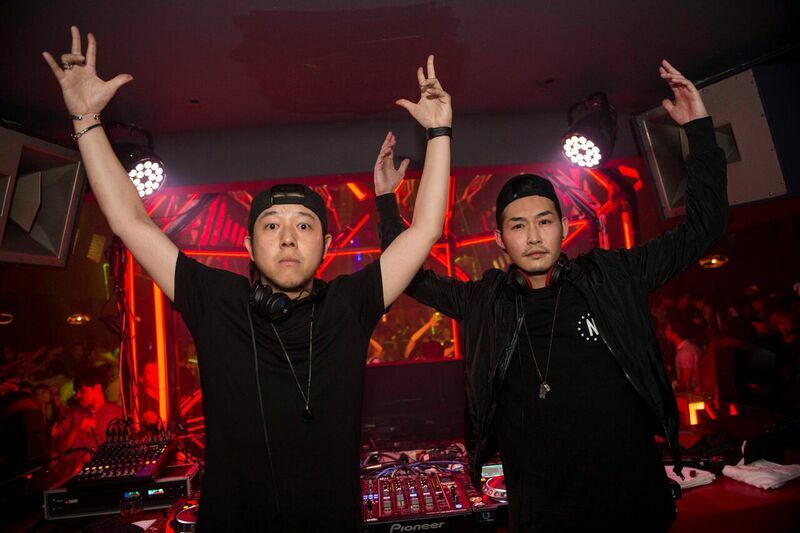 Fresh off Stereosonic, their clever mix of hard hitting electronic and pop music kept the party pumping, as the Grammy nominees truly lived up their name and reputation for creating an exhilarating live show matched to their music’s innovation and spirit. After playing a full 2 hour set, the Swedish pop superduo passed on the torch to KL icons Mr Nasty & Guru Guru to carry this epic party through to its closing. It was then, when guests got to meet and greet with the Swedes as they mingled and partied with the lucky VIPS. 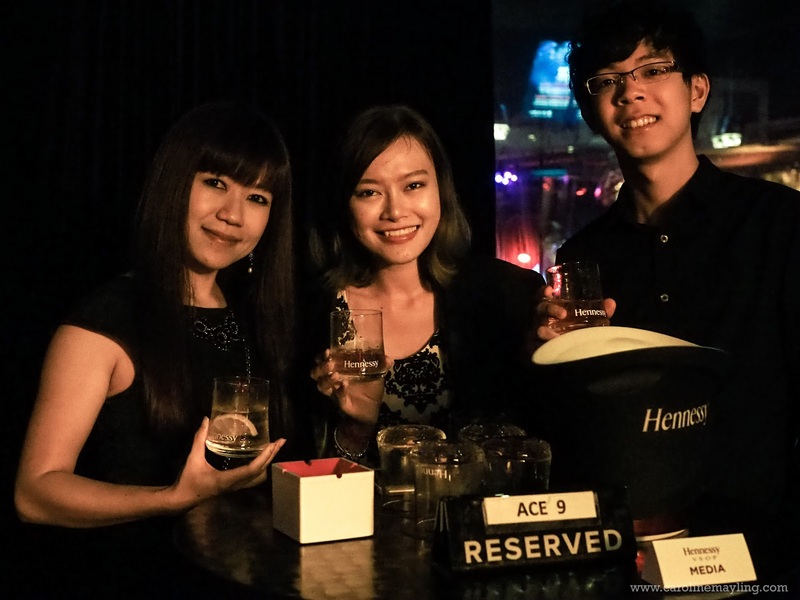 The excitement was felt all across Zouk Club Kuala Lumpur which included satellite room Apex Lounge. 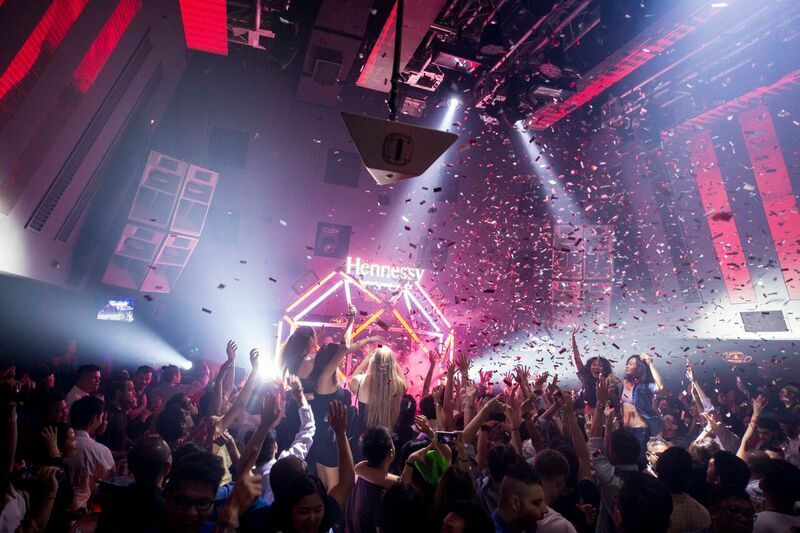 In a Hennessy Ultrabeat takeover, Apex was transformed into a dance club decked in Hennessy V.S.O.P Reds and Golds. 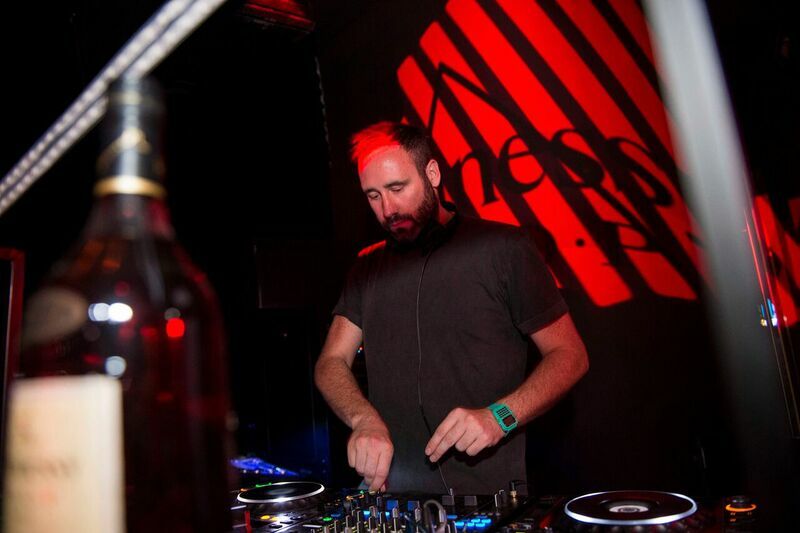 International DJ, Doorly from the US set the stage announcing his entrance with his signature style of house and dubstep. The party was further livened up with the presence of dancers clad in futuristic-LED outfits on the Hennessy Ultrabeat stage. Shortly after, Sydney-based DJ and producer, Minx spun the decks pushing energy levels of the crowd further with her sensational beats. The Sydney based DJ, who owns her own online radio station in Australia showcased her forte of funky and powerful house music. 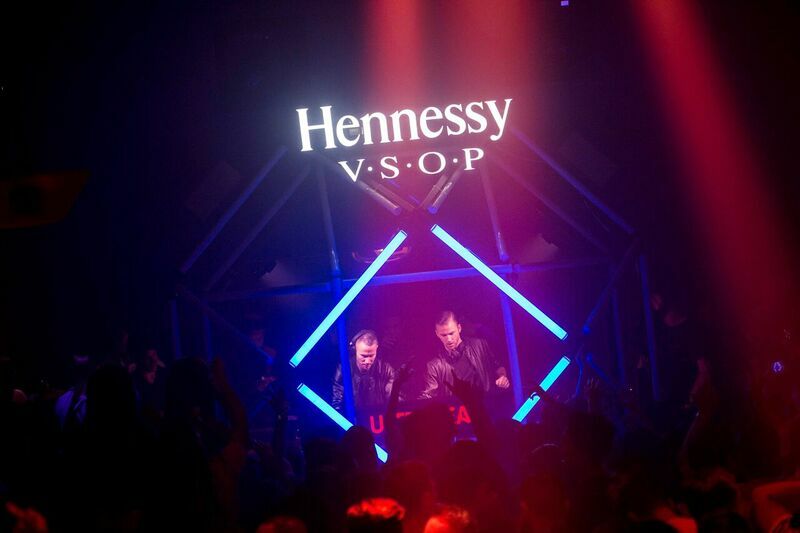 As the night of exceptional club experience wound to a close, the world’s most loved cognac – Hennessy V.S.O.P once again proved to be a trendsetter in the clubbing scene. 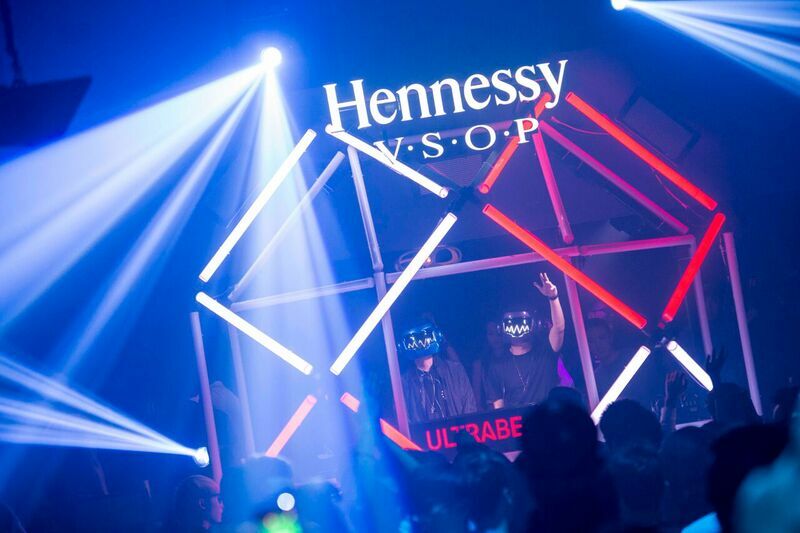 It was evident that Hennessy V.S.O.P never fails to set the benchmark in hosting the most contemporary, and unique parties in town.